We all know the indecisiveness that clouts our mind when there is a junk car in the backyard and no viable solution. Some of you might consider taking the car to the repair but most of the times such repairs are way too costly and even after that there is no guarantee that the car will be worth driving. Now, when the car is junk, you cannot even think of selling it for good price because value of used cars is based on various factors and drivability is one of them. So, what is the option left with you in such a situation? Obviously, Junk Car can be of no use to you rather than just parked in the garage. One of the most popular ways is to take out the valuable parts of the car which can still be sold for good value. You might not be aware of every part of the car and neither aware of how much value does that part has. It would be best to get an expert to identify all parts are working just fine and will sell for good value in the market. If you are looking to scrap a car, still the documents roving your ownership would be required to make sure that you are the real owner of the car. It is most likely that the dealers will reject your car if you do not have the required papers. In case, you are not able to find the title, time has come to visit the concerned state authority and get the new one. Before that you should also check whether your state requires you to have the title of the old cars. There are some states which do not require you to furnish the title in case the car is older than specific years. Another legal requirement that you should follow before junking out the car is that the number plate should be removed. Almost all the states have the legal requirement that the number plate should be removed before it is scrapped. Once you have made sure that the car is ready to be junked, the next thing is to cancel the insurance of your car. 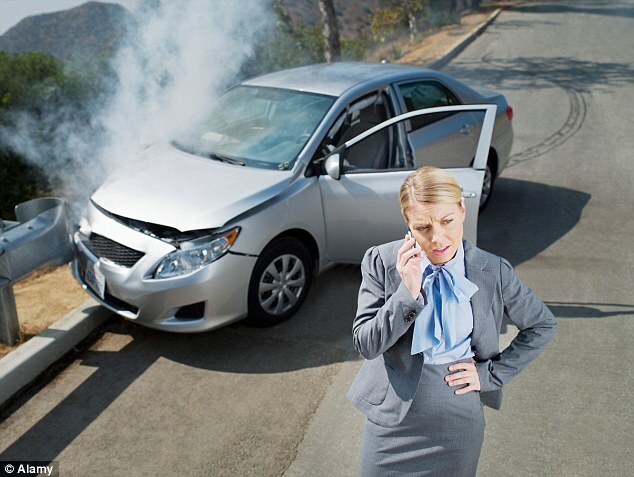 It is suggested to cancel the insurance of the car right when you decide to junk the car. However, some of us pay the annual insurance premiums annually and therefore it is important to make sure that you get the refund. You are entitled to the fund and therefore ask your dealer process that before you decided to junk the car. The car can either be sold as it is or it should be strapped down if asked by the dealer. Amount that you would get from the dealer would depend on the weight of the car. So, your role here would be to make sure that the weight scale is certified. You have to see that the weight scale is not faulty or tempered as it can affect the weight of your car.